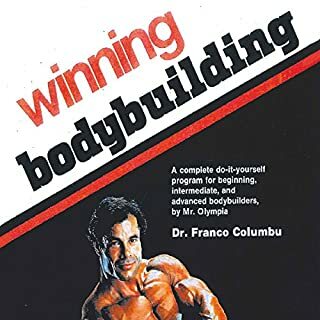 Dr. Franco Columbu, internationally known bodybuilding champion, has written a book that provides a commonsense approach to training with weights - whether for competition or just to get into shape. 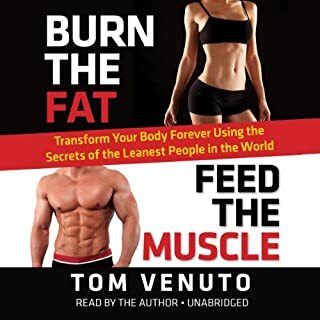 In the audiobook, Franco answers many questions to update his training advice and tells stories about what life was like during the Golden Age of bodybuilding. 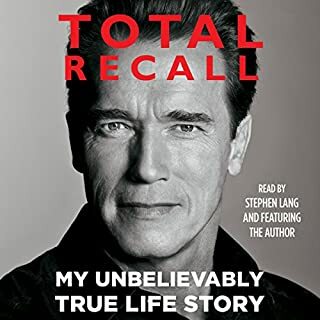 The audiobook contains priceless stories about the young Franco and his best friend, Arnold Schwarzenegger. Find out the reasons why you are not gaining muscle!Discover the exact mind-set needed to build massive muscle (without it, you will face certain defeat!). How to train for real muscle mass and that you can keep! Why it's critical to find the right training partner and how to do it. Bodybuilding diet secrets to getting huge. The nine best ways to get the anabolic advantage. And much, much more! You don't need to: spend hundreds of dollars per month on the worthless supplements that steroid-fueled bodybuilders “swear by". The seven biggest muscle building myths and mistakes that keep guys small, weak, and frustrated. How to build muscle, lose fat, and get healthy eating foods you love and never feeling starved, deprived, or like you're "on a diet". A no-BS guide to supplements that will teach you what works and what doesn't, and save you hundreds, if not THOUSANDS, of dollars each year. How to master the "inner game of fitness" and develop the self-discipline and willpower it takes to build the body of your dreams (and actually enjoy the process). Simple, yet informative and useful. 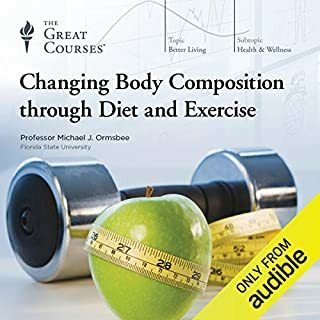 This audiobook teaches the proper foundations of getting in the body shape you want, as it did with myself 2 years ago. I lost 11kg and went from 20% body fat to 9‰. Overall excellent book. This book is awesome! It’s explained the base core fundamentals of body building that govern this discipline. A must read for anyone in the body building space! while the author did well to convey his scientific knowledge and good workout programming. The bashing of the fitness industry and propping up of his "free" bonus report (not free) left me with a sour taste. Clear Bias throughout. I'm 55, out of shape and wanting a change. 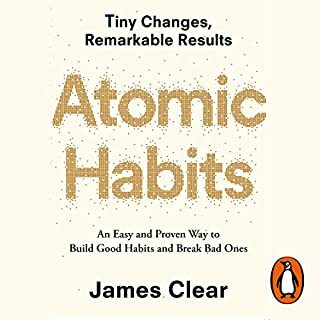 Listening to this book gave me hope and enough confidence to make a couple of tough changes to my daily life. I have applied many of the concepts and have seen some great changes to my body shape plus the best increases in my strength I have ever witnessed and all in just the first month. I also discovered funnily enough that I wasn't eating enough. The steps are spelt out and I found the process easy to follow. Plus, I have had a couple of questions along the way and had fast replies to my emails. Started working out before i finished! coming off 2 years keto so big change which messed me up for a week. But training everyday now. Made gains in 10 days (muscle memory advantage). Never recieved my bonus report though. Book is probably better in paper so its easier to reference. This book was great, full of useful information, inspiring words and helpful advice. The only problem is that for a book like this, only about 50% is worth *listening* to - the rest is stuff you need to read, take notes on, and plan out. That’s why I’ll be returning it here on Audible, but DEFINITELY buy a hard copy. - The author sounded like an infomercial at times, which got quite grating, even though the info and points presented were mostly correct. extremely informative. 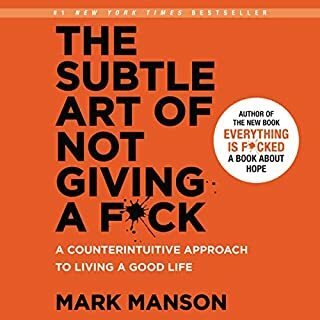 found Mike on his podcasts whilst at work through spotify and then ended up following a link for the free audio copy and listened to the book within a day. can't wait to change my style of working out now I know where I have been going wrong for these past few years. Great to listen to whilst doing cardio. Full of great information and answers a lot of questions I had regarding fitness, nutrition and recovery. I loved the storyline and the fact that the content was simple and absolutely informative. 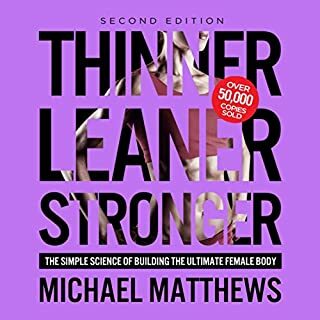 I found this book when looking up how to build muscle while burning fat at the same time. Believe it or not there is very limited information let alone technique written about it as the mantra is that it is impossible to do. Mike Matthews lays it all out in laymen's terms what needs to be done by bringing it back to basics. 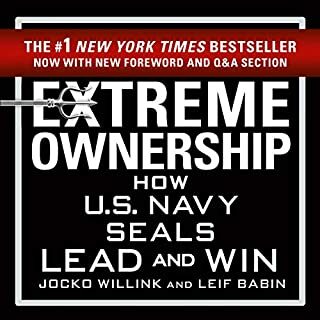 This book, along with Arnold's "Total Recall," was the push I needed to get myself back in the weight room after almost 15 years. I'm 37 now and was tired of watching all of my peers complete marathons, Tough Mudders and the like while I slaved away at my job and atrophied to old man levels,watching my BFP rise and rise and feeling older by the day. While I've only been on the program for 3 months I've dropped 3% body fat and lost about 7 pounds, nothing drastic but a good start. I am still finding the right balance of macros (I'm hypothyroid) to see what works best for me. But my strength literally exploded almost immediately and I am now back to lifting what I was way back when, even more-so with legs. Muscle memory is REAL! One point that MM does not really go into is the sheer sense of accomplishment you feel when you are able to add on weight week after week. Granted, this will taper off but if there's anything that will keep you pumped that is it. I've been using the app Strong to track my lifts which has been a huge help and am just now getting into carb cycling to see if that may help with my carb intolerance. Great book with common sense ideas. HIGHLY RECOMMEND! This book is a God send! It was so excellent that I had to purchase a physical hard copy to take extensive notes and have ease of access with specific details. The information on food and supplements is possibly more vital than the workouts themselves. I struggle with my food cravings and tend to overeat often. After this read, it's been an excellent change! 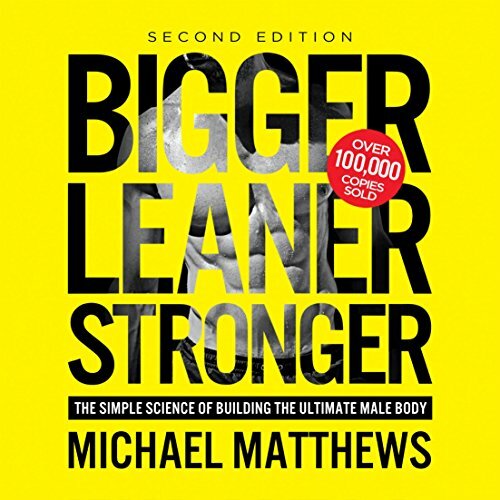 Would you consider the audio edition of Bigger Leaner Stronger to be better than the print version? No, there is not chapters only tracks so it is very dificult to navigate the audio.This happened to me when I was listening the audiobook in my car.Narration is good and the audio matches the Kindle version very well. I liked the aproach of the author based on pilars rather than a single element: Progressive Overload, Propper Nutrition and Focus, enphasasing that all three are important, includes a good amount to scientific refferences to support the information presented; the author doesn't suggest this is a miraclous program, it requires commitment and consistency to see results, which is very fair (at least 3 months). 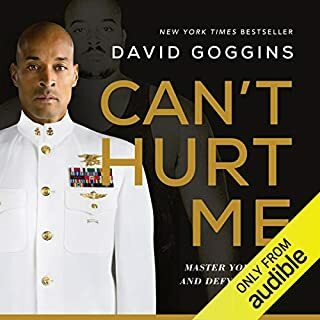 Negative part: very critital to other training programs when IMO at the end this program isn't that different from the rest, also the books is used as a marketing dashboard for the author to promote his own line of products (even an app, suggesting the rest are disaponting). It might be a great book if I'd bought it printed. Listening it is not worth buying - same money, but too much talking. If it were for a printed book, I could skip all the definitions and other useless things and just focus on the methodical part. No BS approach is the truth. As someone who spent years studying kinesiology, I share a lot of the same view points touched on in this book by Mr. Matthews. This really is a no BS approach to exercise, supplementation, and dieting. I have been telling my friends these things for years. Great book! This is an outstanding book. I'm an experienced lifter and I thought I really understood how to create the body I wanted. However, this book really taught me a lot that I didn't know. It caused me to change my entire program and I've had amazing success. 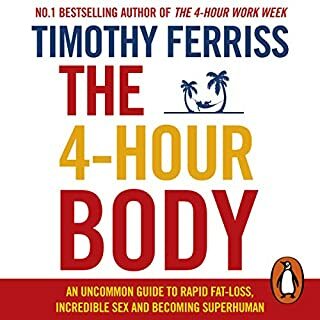 I think that this book will save anyone years of fruitless struggle and help you get the body you want. This book offers all the info your ever going to need to reach your goals. This book is amazing and I think people should really pick it up and follow the program to see for yourself. This was my first book of Mike's that I bought, and it's truly paid for itself multiple times over and over. I'll get to that in a moment. 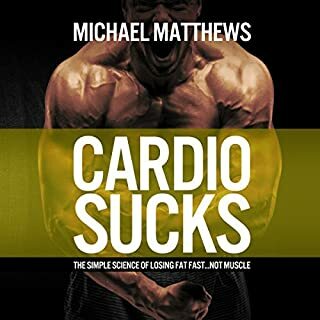 If you're looking for a no-nonsense, motivating, inspiring book to help you quickly achieve your fitness goals, you've found it. I purchased the Audible version because I like to listen to books as I'm driving and/or mowing the lawn. I like to keep fit and healthy, and I'm always looking to pack on more muscle. One day before mowing the lawn, I searched for a new book to listen to while I was working outside. I'm glad I stumbled across this one. As far as this book actually saving me money, his chapter on supplements is worth the cover price alone. If you're like me, you fell victim to supplement scams for years. Trying every hot new product, even though most of it wasn't backed up by any true science at all. Worst, these "new" prodcuts cost a fortune. Mike cuts through all the b.s. and lays it out straight. What works, what doesn't. What you need, what to skip. So I'm done wasting money on unproven products. Thanks so much Mike. This truly is my "Muscle Bible." 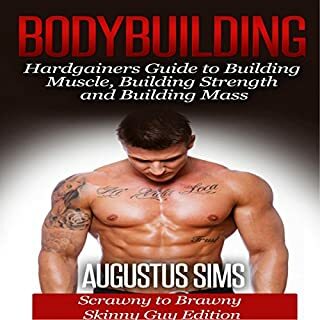 Great book all the information you need to eat right, lift safely, and build strong lean muscle, he also weeds out all the crap to save you time and money. I have been weight lifting for 6 six and done a lot of the thing Matt describes which have led to periods of stagnation. Matt's emphasis on progressive overloading best describes the way I have achieved what I have. However the whole package of knowledge with practical methods to achieve growth in strength is a great confirmation of my intuitions and knowledge that I've gained to achieve strength. I recommend this no nonsense straight talking approach to serious seekers after strength and power!!! Good on you Matt!!!! I thought I knew a lot about training for size but this book blew me away. Very detailed yet very simple to understand on both training and exercise. Excellent book for new starters through to advanced. I wish I had read (heard) this 10 years ago. This book gives you all the tools to complete the job. 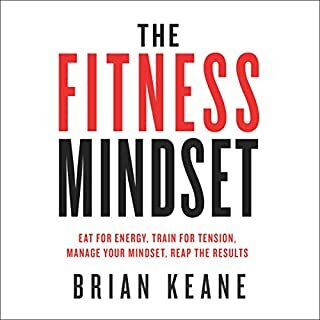 a great common sense approach that debunks all the fitness magazine lines and those apocryphal 'gym guy' pearls of wisdom. Follow and you will get exactly as is states on the cover; Bigger, Leaner Stronger! I now own 6 of his books over various formats (Kindle, Audible and Paperback). I own the first edition of BLS on paperback but wanted to get the updated version after seeing what he had to say on YouTube about the changes between them. I was pretty lucky because I forgot I had a few credits on here, which saved me picking it up next week. I haven't finished it yet (have about 8 hours left) but already it'll be worth picking it up on Kindle so I can read it too. I like that it emphasises psychological pitfalls and how to either overcome or avoid them entirely. 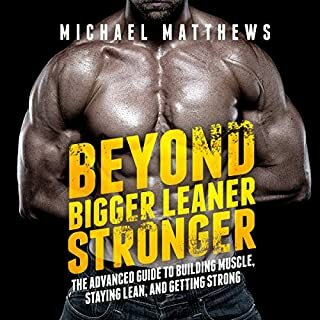 I can't wait to get more into the nutrition as it was great in the 1st edition but I could always learn more 😄 I absolutely recommend Mike Matthews, his books, his YouTube podcasts, his website (muscleforlife) and his scientifically backed supplements (Legion Supplements). Check him out and you won't regret it! The Book was very informative. 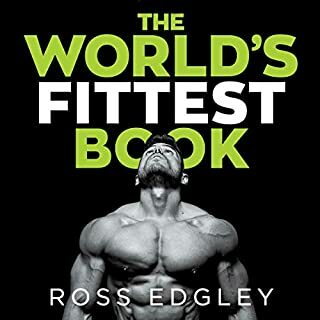 For beginners in fitness and bodybuilding, this book should be read, reread and committed to memory. 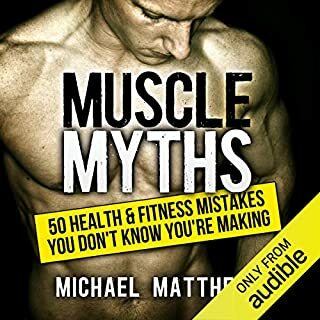 The author dispels many of the myths created and spread for the benefit of the fitness industry, personal trainers, instagram "models" and supplement companies. 1) for somebody who is not a beginner, whilst a nice reminder, this information is nothing new. 2) The audible version of the book is very repetitive as the chapter summaries contain extracts from the body material. Also, The narration is quite boring and doesn't help motivate the reader as much as the content could/should. 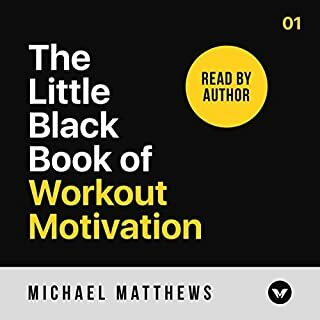 3) The author refers to ancillary materials (a "bonus report") which contains workout plans, exercises etc, which would be available with the hard copy of the book, therefore it is not very suitable to listen to only. 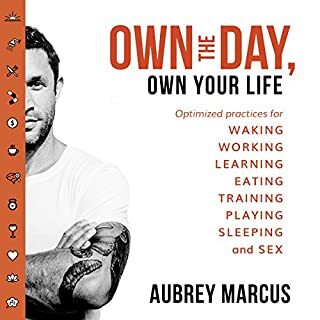 Overall - very useful (especially for beginners), but go out and buy the physical copy and use your Audible credits more wisely! Some really great information here and well narrated but badly edited. For me, this was very rigid narrow view with some untruths. It's good for the novice, but you get much better information from you tube, people like Jeff Cavalier and Jeff Nippard. Also, if you have the inclination to make 5 meals a day and go to the gym 4-6 times a week you're lost as a human being. Progressive overload is not the only why to build muscle. Complex lifts are great - it's all I do - but suggesting novices go straight into them and lift heavy is a recipe for injury. Plus the book ignores long term health and specifically the avoidance of heart disease with it's view on protein and meals. And this book drones on and on. A great book with all the information promised provided. I have trained for over a decade and while I’ve always been happy with my progress Michael Matthews has really helped me finesse my knowledge and I found implementing his no bull approach to be enjoyable and hugely beneficial. The discipline required for the programme is an easy trade off when lined up next to the results.